According to the U.S. Conference of Catholic Bishops (USCCB), U.S. Representative Steve Scalise (R-LA) filed a discharge petition to force a vote on the Born-Alive Abortion Survivors Protection Act. If the petition receives 218 signatures, House members will vote on the legislation which will protect children born alive after an abortion attempt. “Our nation is better than infanticide,” said Archbishop Joseph F. Naumann, chair of the U.S. Conference of Catholic Bishops’ (USCCB) Committee on Pro-Life Activities. The bishops have compiled a fact sheet, entitled “Born-Alive Basics,” which is full of evidence of the slaughter of these innocent babies that is going on every day in the United States and Canada. For example, between the years 2003-2014, the CDC analyzed death certificates from those states that report this information and found that at least 143 babies were born alive and subsequently died (the cause was not provided) after an attempted abortion. In just five months in 2017, the state of Arizona reported 10 babies born alive after an abortion attempt. 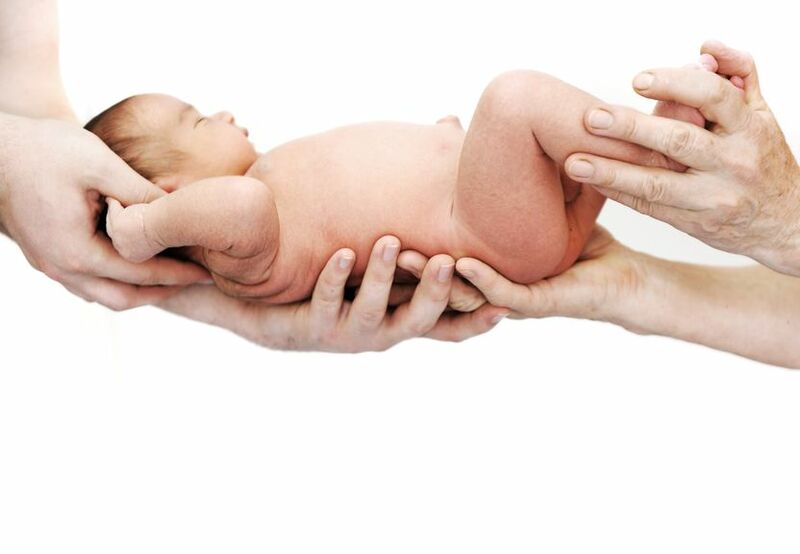 In Canada, between the years 2000 and 2009, 491 babies were born alive during an abortion. What happens to these babies? According to the evidence provided on the fact sheet, they are either being killed or neglected. The bishops’ fact sheet also reveals evidence of a coverup of these murders. “A Planned Parenthood representative testified in 2013 that even if the baby was born and alive, the decision on what to do with the newborn would still be left up to the mother and the doctor. While Planned Parenthood later issued a statement in response to the outrage generated by the original comments saying they would provide appropriate care to the infant, the first statement before they had time to adjust their story to public opinion seems likely to be the more honest,” the bishops report. Many pro-abortion lawmakers claim their opposition to the new law is due to the fact that the 2002 federal Born Alive Infant Protection Act already insures humane treatment of these babies, but this is not true. While the 2002 law acknowledges that all newborns, regardless of the circumstances of their birth, are to be recognized as persons under the law, it does not provide any specific duties for an abortion doctor to follow or any penalties if the doctor fails to follow them. The new law will close these loopholes. “For obvious reasons, abortion doctors do not want the ‘dreaded complication’ of a live birth so it is not far-fetched to conclude that they may take active or passive steps after the child’s birth to ensure that the child does not survive,” the bishops write. Some of these “active” steps can be extremely heartless, such as the case with Kermit Gosnell, the owner of the “house of horrors” abortuary in Philadelphia who was sentenced to life in prison for the murder of three infants born alive after an abortion. They testified to watching Gosnell snip their spinal cords with a scissor. The bishops are urging the faithful to contact their representative and urge them to sign this petition which will force lawmakers to go on the record for being either for or against this common-sense measure. Together, let us take a stand for these innocent abortion survivors and let the world know that in the eyes of God and ourselves, every child is precious and worthy of humane treatment.